Commercial property secretary wanted for busy friendly North Shields law firm with Lexcel accreditation. 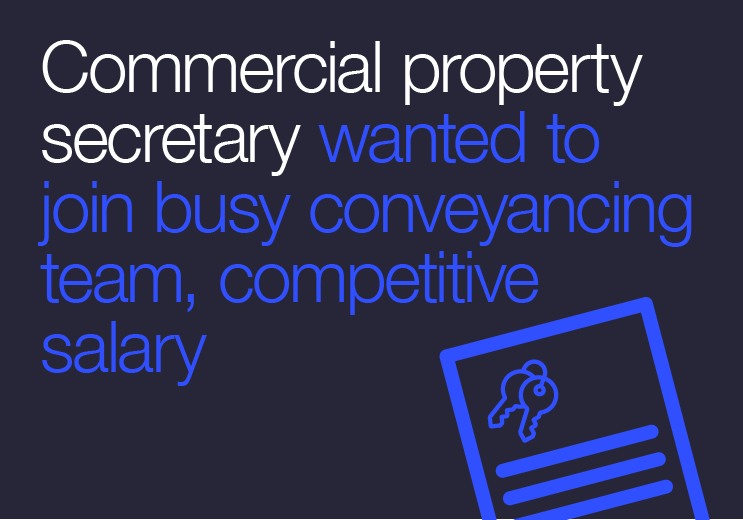 Some conveyancing experience essential preferably in commercial corporate work. Working for two fee earners.